BOCA RATON, Fla., March 14, 2019	(Newswire.com) - Now Open! 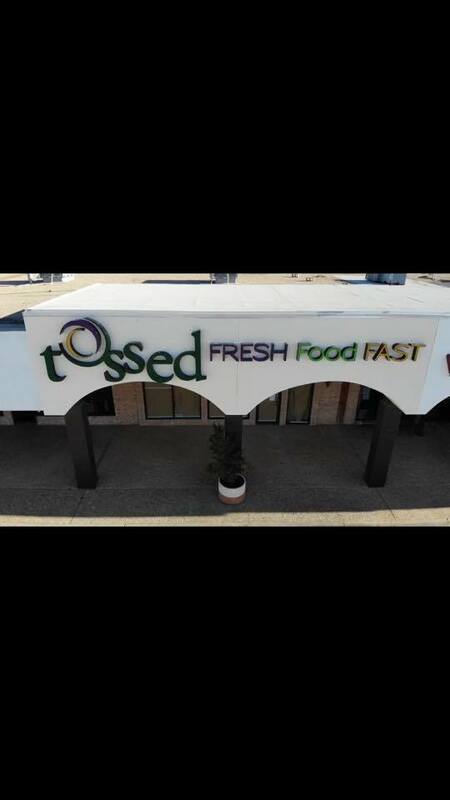 Tossed, the fast-casual restaurant known for its Design Your Own concept, just opened their doors at 2005 Knickerbocker Road, San Angelo, TX 76904. Tossed, grounded in an honest approach to food brings a FRESH and FAST food selection to West Texans. Tossed invites a guest to come in and enjoy a delicious meal in a relaxing and inviting environment. Guests can walk down the line and pick from a variety of fresh and seasonal choices. If guests are unsure of what they want or how to mix and match flavors, Tossed has you covered, there are several Tossed Signature Items available where the design work is already done, or one of their friendly staff members can share some of their favorite combos. Tossed encourages their guests to "be the chef" and step away from the same old-same old and create something new, which also happens to be healthier and delicious. Tossed has a passion for exceptional service and delicious food with a guest-centered approach. Tossed wants to hear from you and encourages families, friends, and co-workers to gather and enjoy good food! Life is too short to eat food that isn't flavorful. Tossed proudly supports the U.S. military and offers a discount to military members. 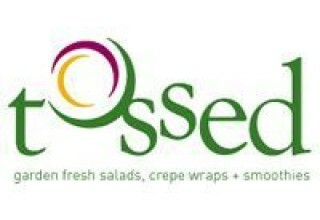 Tossed San Angelo will focus on connecting with the local community through a diverse catering menu, delivery options and most of all integrating with local charitable organizations. "We are thrilled to open our doors in a town we have lived and worked in for over four generations. We are excited to be bring something new to San Angelo and look forward to it being a contributing participant in our community. 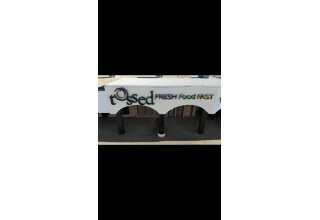 We welcome all to come in and see what makes us different," said Kevin Kent, Operating Partner for Tossed in San Angelo. About Tossed. Tossed is the home of design-your-own salads and hot bowls featuring dozens of ingredients and unique dressings. 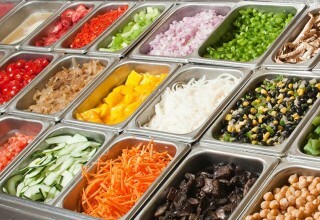 Tossed also offers pitas, oven-roasted sandwiches, wraps, soups and smoothies along with an array of breakfast items. 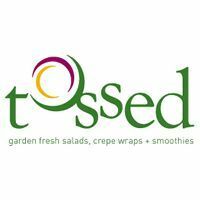 Tossed is growing to include restaurants across the United States. Tossed Franchise Company LLC, based in Boca Raton, Florida, offers franchises to companies and individuals. 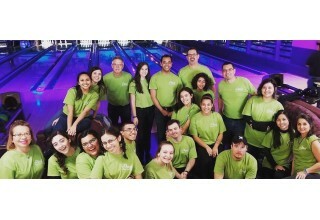 If interested in learning more about Tossed and franchising opportunities, visit our website: Tossed. For media inquiries, please contact amt@tossed.com.